And it’s neat, comfortable, and a nice place to get your hair done. 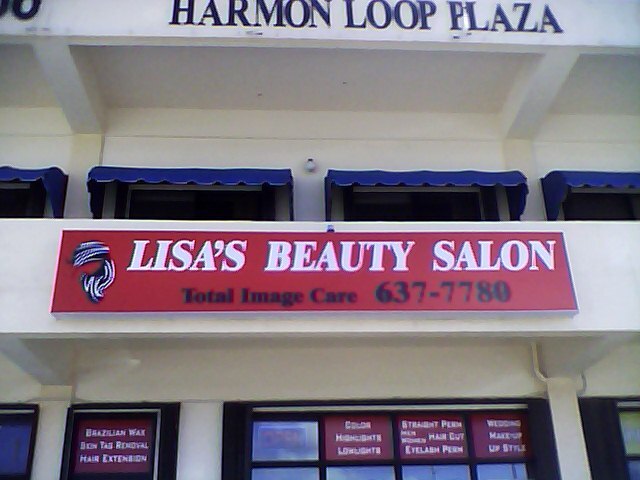 I got a Brazilian wax by Lisa. She has the best prices and such good service. She made me feel comfortable and at ease. Will definitely go back there again.